Home / What is / What is Rare Disease Day? It’s Rare Disease Day on Thursday, 28 February. It is observed on the last day of February every year to raise awareness about rare diseases. It’s Rare Disease Day on Thursday, 28 February. It is observed on the last day of February every year to raise awareness about rare diseases. A rare disease, also called an orphan disease, is any disorder that affects a small percentage of the population. It is held in order to not just raise awareness but also to improve access to treatment and medical representation for individuals with rare diseases and their families. 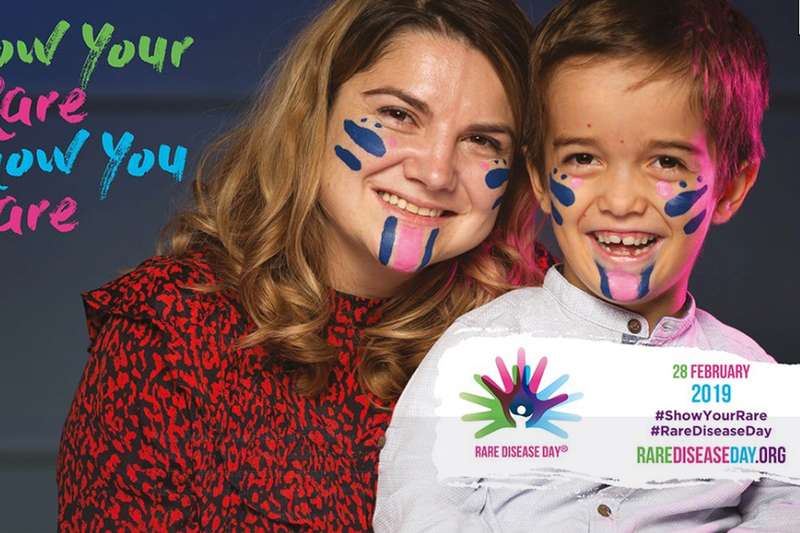 It’s the 12th international Rare Disease Day on 28 February 2019. Since the day was first launched by European organization for Rare Diseases, EURORDIS and its Council of National Alliances in 2008, thousands of events have taken place throughout the world in holding awareness-raising activities. The campaign which started in the European countries has now progressively become a world phenomenon. In 2009, the National Organization for Rare Diseases (NORD) mobilized 200 rare disease patient advocacy organizations in the US while organizations in China, Taiwan, Australia, and Latin America did their bit to coordinate activities and promote the day. The USA joined in 2009 with over 90 countries participation in both 2017 and 2018. Spain declared 2013 as the National Year for Rare diseases. Each year there is a theme for the day. The theme for this year is “Bridging health and social care.” Focusing on bridging the gaps in coordination between medical, social, and support services in order to engage with the challenges that people living with a rare disease and their families around the world face every day. On 21st February 2019, a second high-level event of the NGO Committee for Rare Diseases was organized at the United Nations headquarters in New York. It was hosted by the Permanent Mission of Estonia to the United Nations. It was co-hosted and participated in by Permanent Missions, of Belgium, Brazil, Cyprus, France, Japan, Sweden and the UAE to name a few. The event was organized as part of the broad strategy of the NGO committee to work towards achievement of the relevant Sustainable Development Goals(SDG’s) that will contribute in bettering lives of people living with a rare disease. The call to integrate rare diseases within the UN agenda was first issued at the first high-level meeting, that took place on November 11th 2016 at the UN headquarters under the title ” Global Gathering for Rare Diseases”. It was during this meet that the link between the rare disease community’s goals and the UN Sustainable Development Goals, 2030 was established and recognized by the main UN bodies including WHO, UNICEF, UNDP, ECOSOC. This year the call of action at the event was to integrate rare diseases into the “upcoming landmark UN political declaration on Universal Health Coverage ( UHC) and a UN resolution on rare diseases. The Rare Disease Day has grown from its inception in 2008, in terms of its goals with an ever-expanding network in terms of outreach and awareness, both. The theme for that year was ” Rare Diseases as a Public Health Priority” with a participation of over 18 countries. This year outreach has grown and participation now has extended to almost 100 countries. In India, Sanofi Genzyme, the specialty care global business unit of Sanofi has partnered with Organization of Rare Diseases India(ORDI) for the ‘RaceFor7’ run in Mumbai, Bengaluru, chennai and New Delhi as part of the Rare Disease Day program. 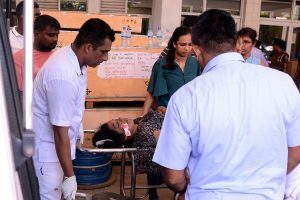 It has also partnered with Lysosomal Storage Disorders Support Society(LSDSS) to raise awareness in Delhi, Chennai, Jaipur and Kozhikode about such debilitating disorders. Sanofi Genzyme in India is focused on treatment for rare diseases, multiple sclerosis and immunology, and is committed to working with key stakeholders to develop sustainable partnership models.